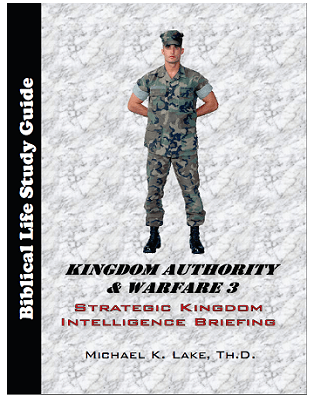 Note: This series is what prompted Dr. Lake to write, The Shinar Directive: Preparing the Way for the Son of Perdition. The study guide is professionally printed 8″ x 10″ perfect bound paperback (134 pages) and is accompanied by twelve MP3 or DVD lectures. Note: Free Bonus MP3s on single data CD. Perfect for personal spiritual development, for home fellowships, or church bible studies. Those that go through this powerful study can also learn how three semester credit hours of college credit can be earned through Biblical Life College and Seminary.